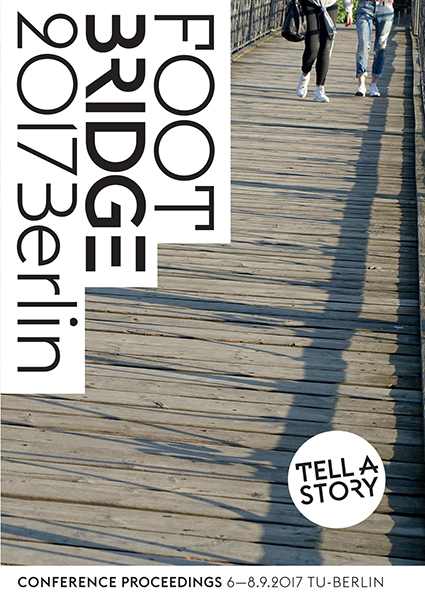 The proceedings for Footbridge 2017 and all the individual papers are now available on Structurae in full text. Also: the Spanish journal Hormigón y Acero is being cataloged. 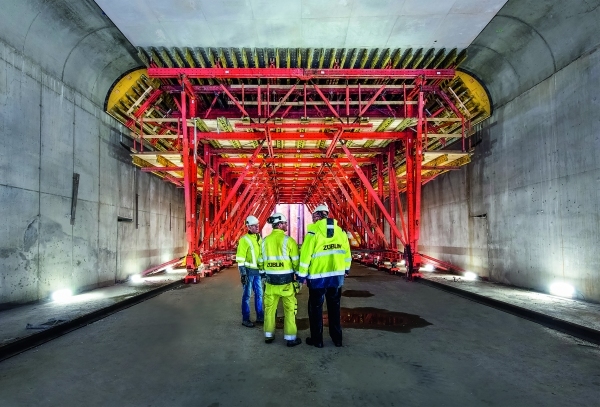 Structurae includes case studies and technical reports on a wide range of subjects relating to civil, structural and bridge engineering and construction. 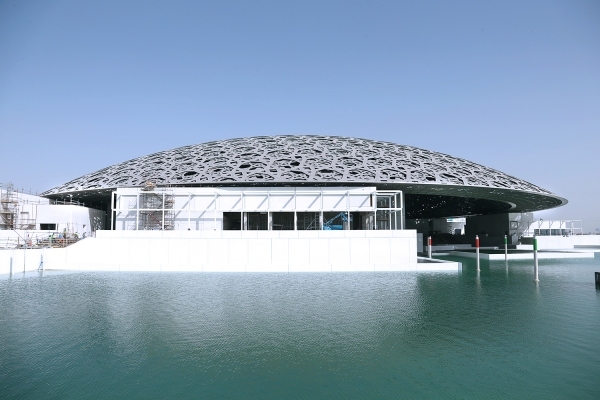 Last year some amazing, exciting and truly exceptional structures were completed and opened to the public. Structurae also had a great year with the introduction of My Structurae and reactivation of the literature section. The Literature Section of Structurae is back! Includes a searchable index of more than 65,000 publications. Also, upcoming conferences for 2018! You can now register for My Structurae and enjoy additional functions on Structurae that are completely free of charge and not available to unregistered users. 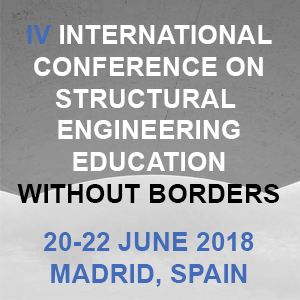 In this newsletter, I would like to show you what you will get with My Structurae now and what may await you in the future. 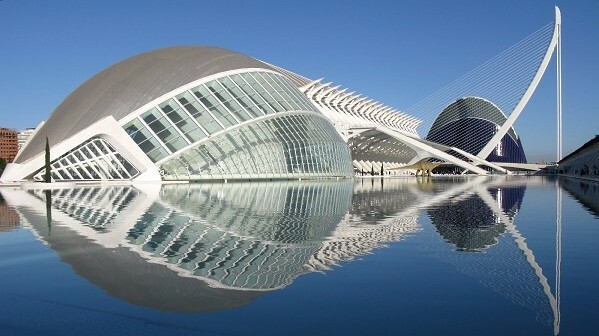 In Spain, engineers and architects have built extraordinary structures for centuries, even millennia. 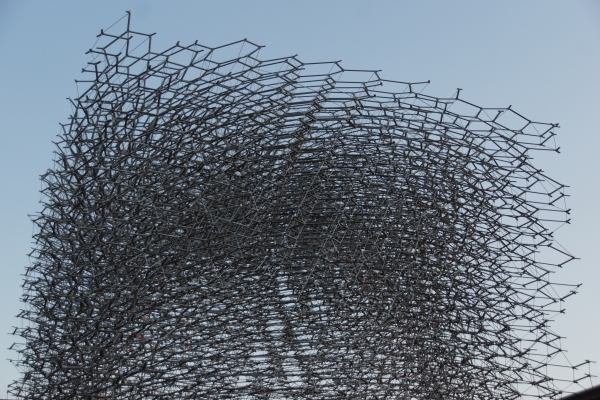 Structurae contains nearly 2300 structures from all regions of Spain. 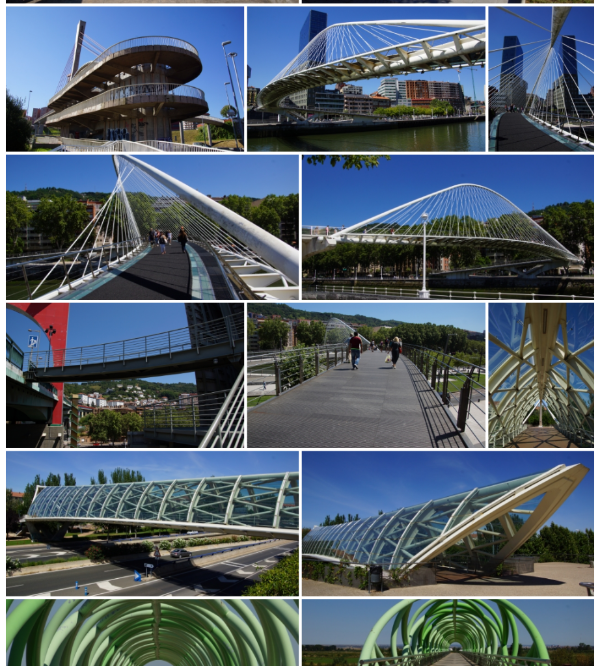 Everyone can experience them: bridges for people walking, biking, skiing... Often using unusual or daring designs, they pose their own structural challenges. 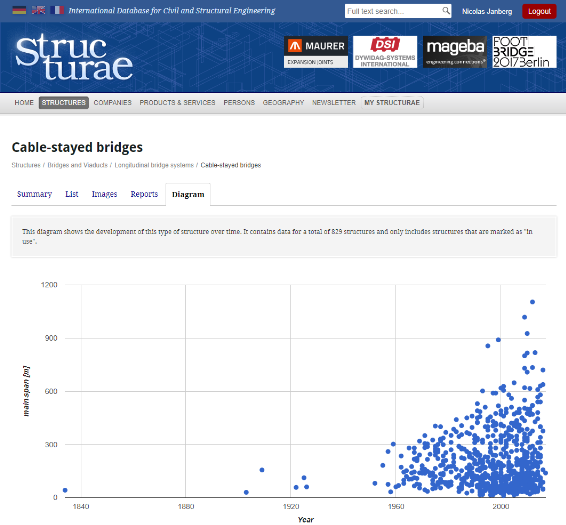 Structurae contains nearly 1300 examples of all shapes and sizes from around the world. 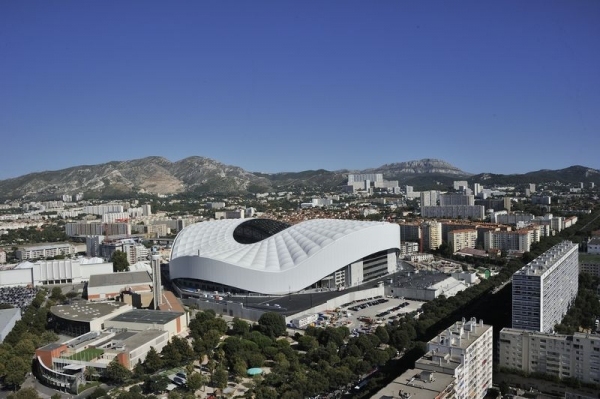 Ten cities are hosting the European soccer championships currently being held in France. Some of the stadiums were built specifically for this tournament, others were renovated, extended, etc. to UEFA standards. The smallest stadium seats 33,000 while the largest has a capacity of over 80,000 – all feats of structural engineering. For millennia human civilizations have built and left traces of their culture through various structures. Many remain as monuments to builders past. 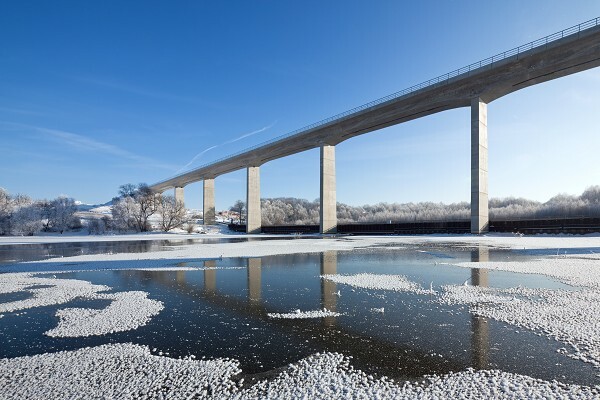 Opened on 13 December 2015, Germany's newest high-speed rail line features several award-winning, highly innovative and record-breaking bridges. 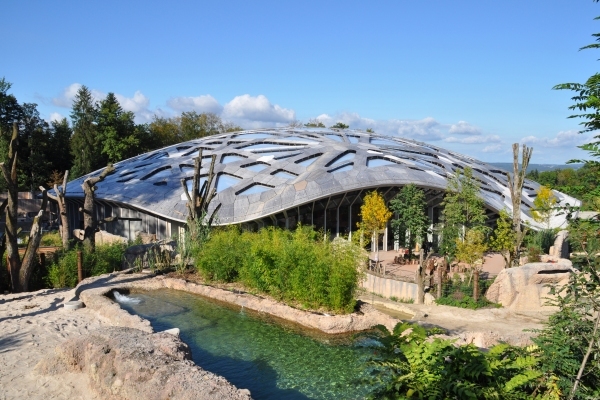 During the last decade, designers in Belgium and the Netherlands have created amazing structures across both countries. Check out some of these examples. Ever since the Crystal Palace was built in 1851 for what today is considered the predecessor of all universal expositions, world's fairs have been expositions of modern architecture and innovative structures. On May 1st, 2015 Structurae was sold back to former owner and site creator Nicolas Janberg by publishing house Ernst & Sohn. 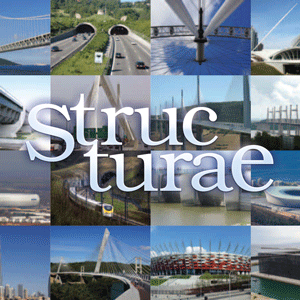 Towers and masts are a very interesting category on Structurae containing some of the worlds tallest structures. New bridge types on Structurae! 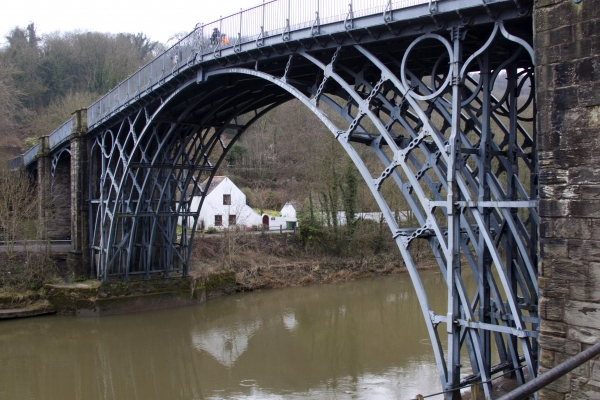 Bridges and viaducts are now also classified by their construction material. 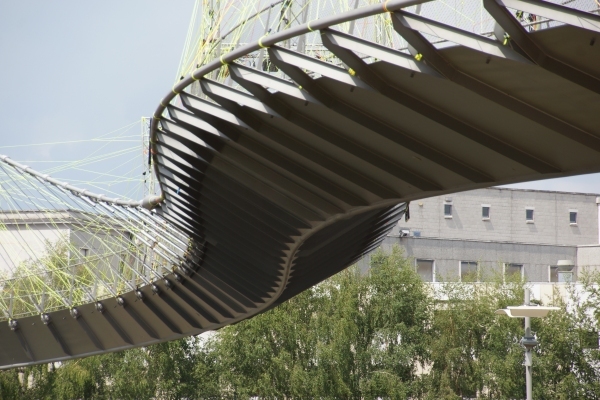 Check out the new categories on steel bridges, prestressed concrete bridges, masonry bridges, etc. 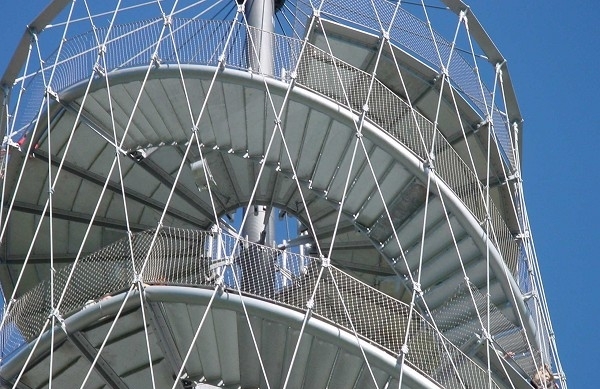 The Ulrich Finsterwalder Structural Engineering Award 2015 honors the best structures designed by engineers in Germany, Austria and Switzerland. Find out more about the winner, the runners-up and which other projects were submitted. 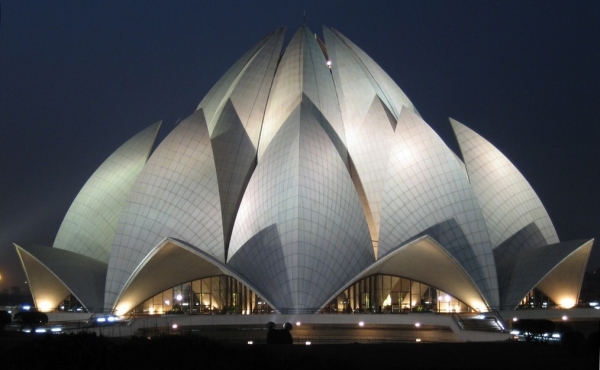 Sacred architecture including but not limited to churches, cathedrals, temples, synagogues, mosques, mausoleums, ziggurats and other places and houses of worship. 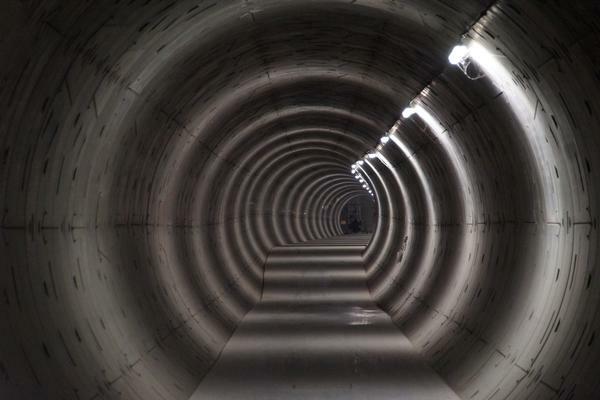 Structurae contains nearly 7,500 tunnels used for roads, rails, canals and other lines of communication. 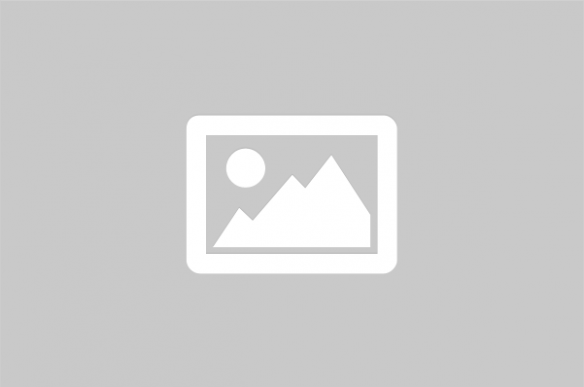 Check out some interesting and important examples. 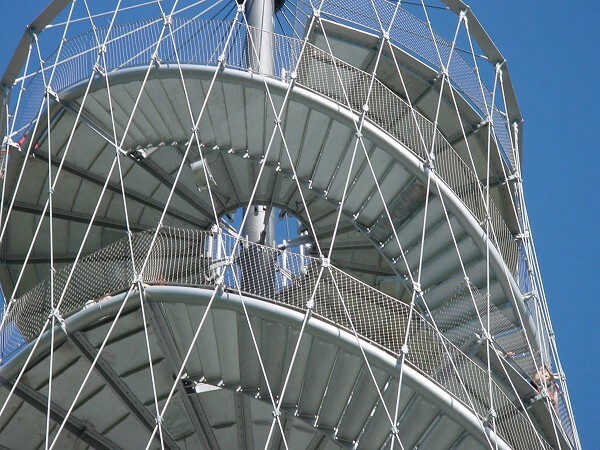 Jörg Schlaich, one of the best known German structural designers, will be 80 years old this month! This newsletter provides a small selection of his works in Germany and abroad. 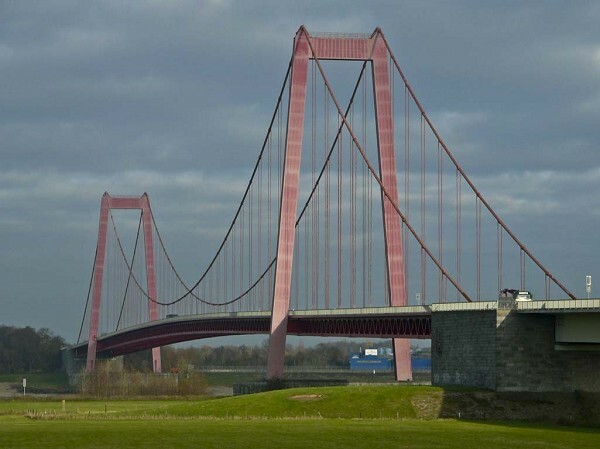 Bridges across the Rhine from Lake Constance to the Dutch border show just how diverse bridge design solutions can be! Check out the northeastern United States with its many bridges, skyscrapers and other structures in this summer newsletter!